A cylinder maintenance kit. 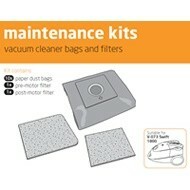 Contains 10 bags, 1 pre-motor and 1 post-motor filter. 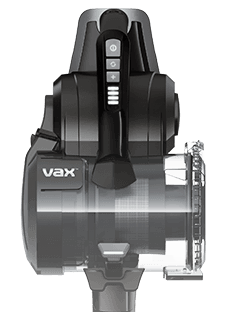 Payment Plan of 4 x monthly instalments of £2.50 applies to Vax Maintenance kit only, additional items to be paid in full at checkout.